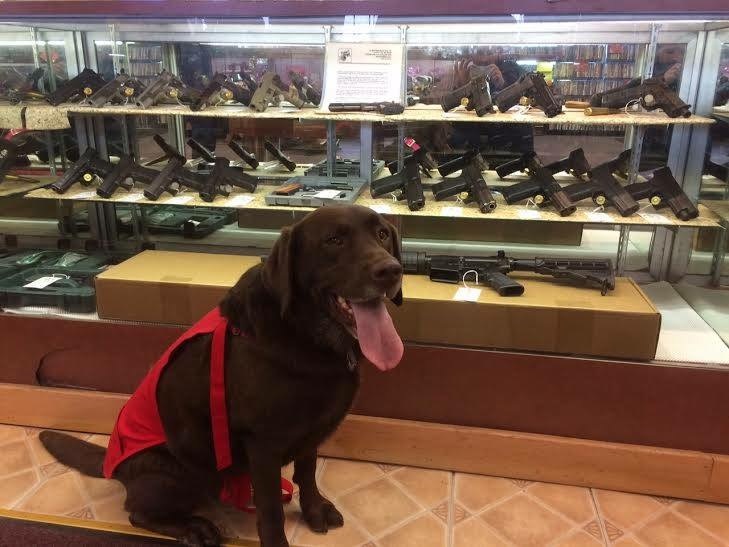 We Have Guns & Accessories Here! 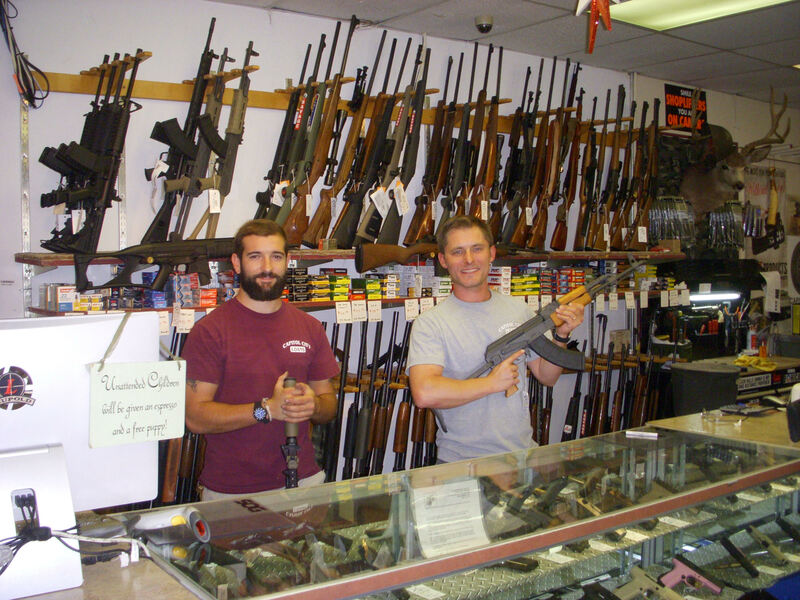 We have an excellent selection and ever changing inventory of new and used firearms at Capitol City Loans!!! We have a super selection of rings from Diamonds to CZ’s to Emeralds, Rubies, Sapphires & many more as well as all the birthstones for every month!!! We have a large assortment of TV’s, Stereos, Computers, Game Systems, Cameras, iPods, Cameras and More. Check out our large selection of car audio gear!